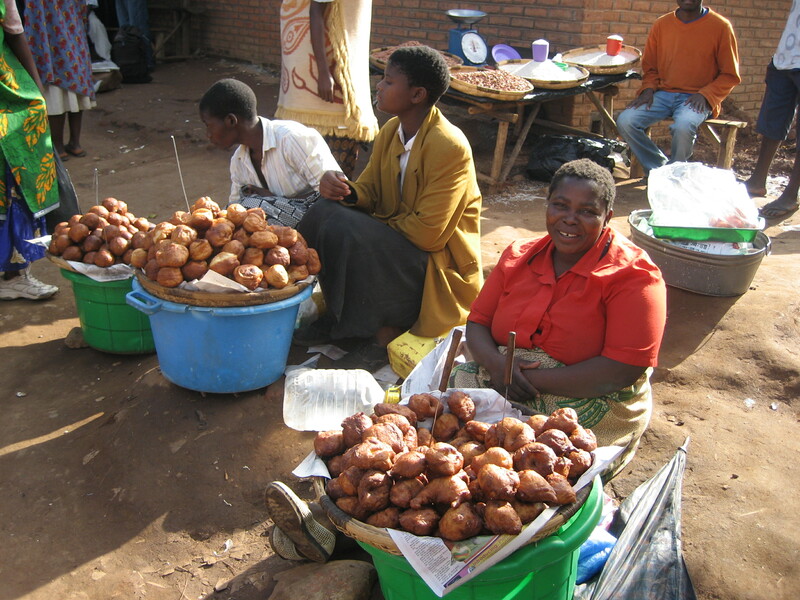 Mandasi – Malawian doughnut! But no filling or sugar (too expensive). 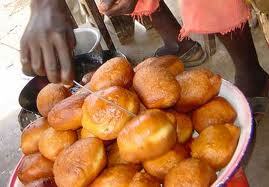 Favourite street food, especially in the morning when they’re fresh; Not so good when they’re cold and stale. Cost a modest 50-80 kwacha (10-20p). Good choice if you’re desperate for sustenance and don’t want to play “samosa roulette” (the other favourite street food, which may or may not give you diarrhea). 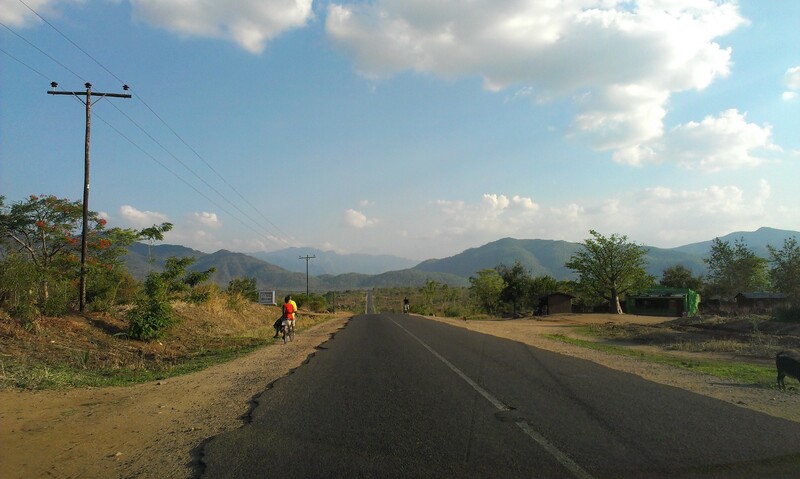 Mountains – Malawi is blessed with a beautiful landscape with nice mountains to hike or just look at from afar. 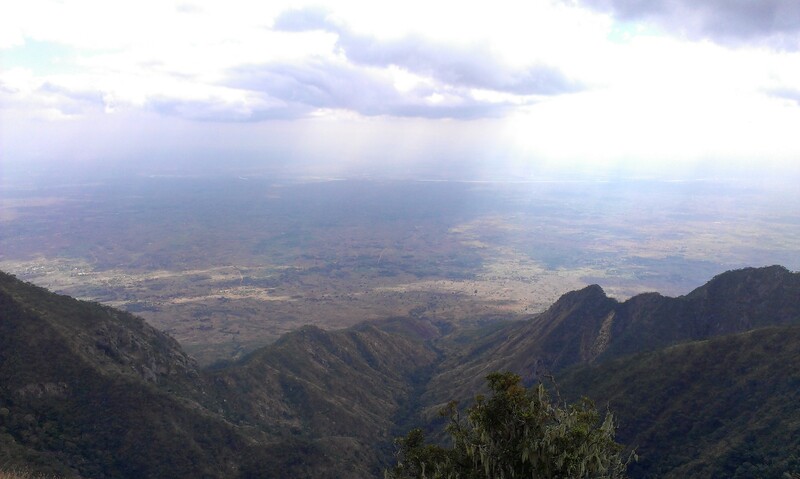 Among them is the Zomba Plateau, which is simply stunning to look at and beautiful to look from at the top. Although I’m normally not a fan of walking, the hike up the “Potato Path” is probably one of my favourite outdoor activities. 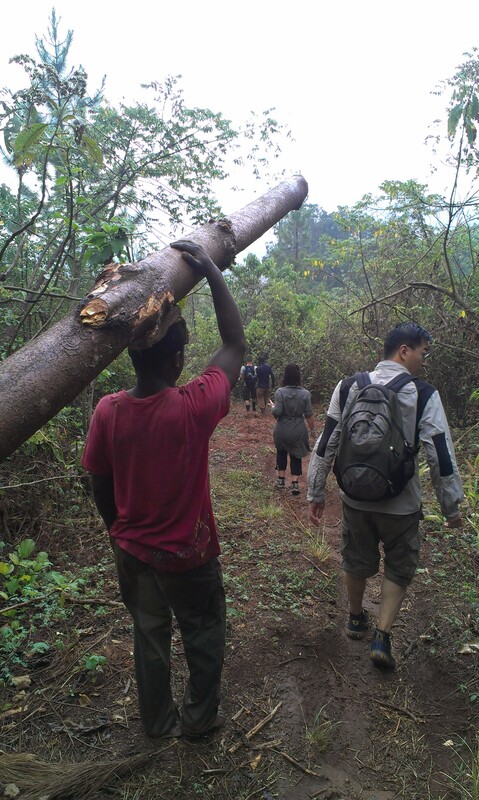 Coming down the steep path while it’s wet and slippy, and being passed by locals without footwear and carrying a whole tree on their head, is a humbling / embarrassing / amusing experience – I’m not kidding, see photo below! 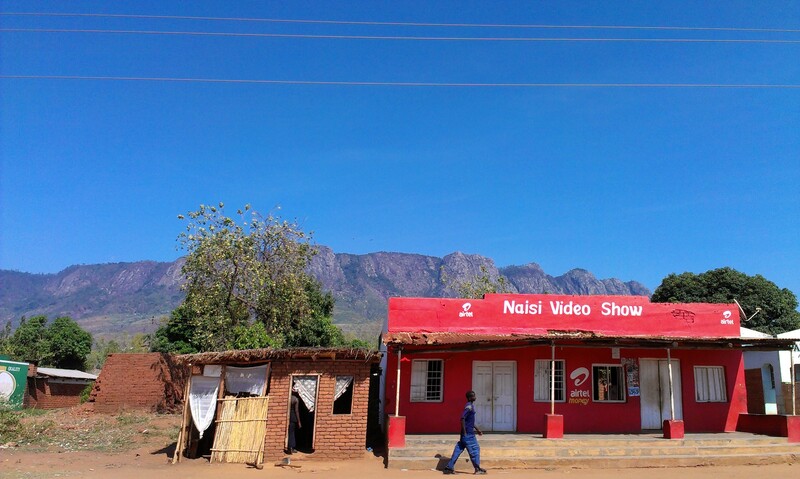 Mulanje – The tallest mountain in Malawi, which unfortunately I haven’t hiked, yet. 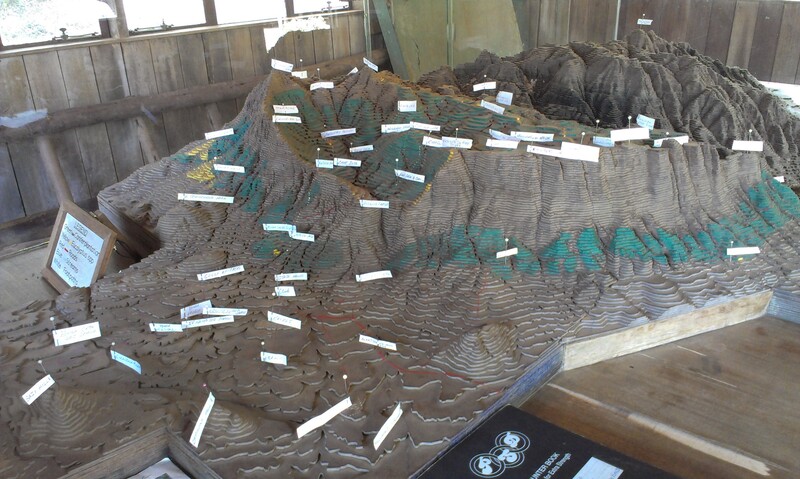 Plenty of (“juju” / witchcraft) stories of lost souls if you dare to try hike it without a guide. Probably best to join or at least consult the Mountain Club of Malawi if you want to try it – seriously. Mvula – Chichewa for rain. Also a popular surname. 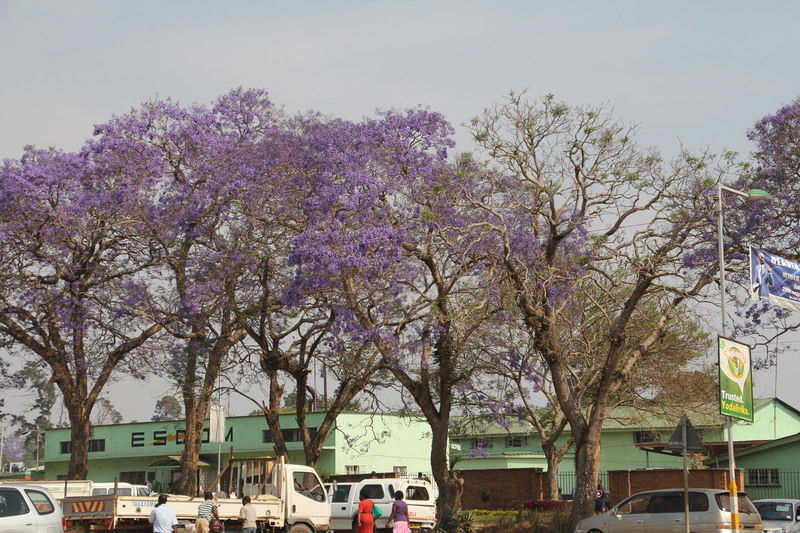 Mzuzu – Biggest city in the Northern Region. I didn’t spend much time there but passed through a few times. 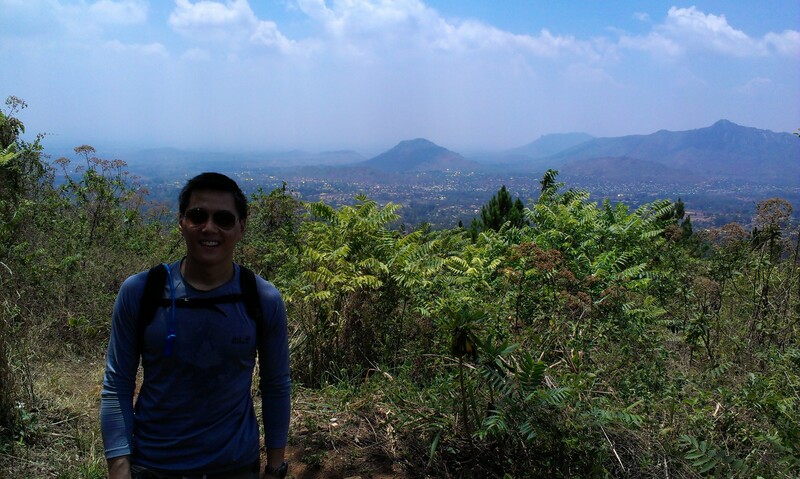 Less industrial than Blantyre and less of a concrete jungle than Lilongwe, bigger than the old colonial capital, Zomba. More rain than any of the other 3 cities due to its altitude, so very green almost all year round.